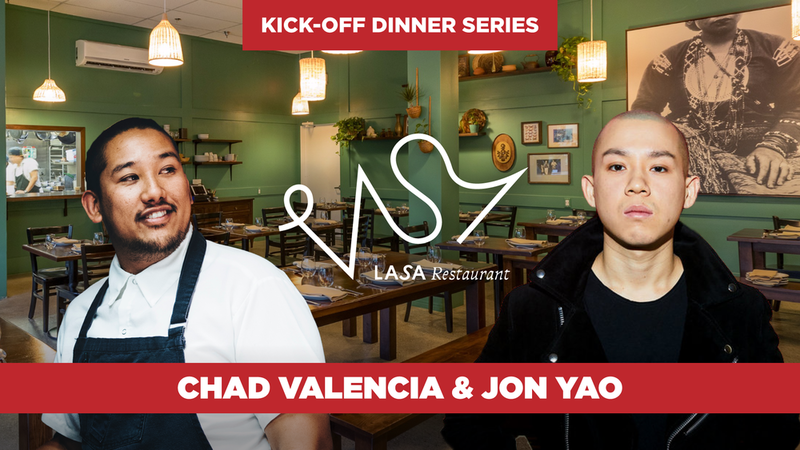 What do you get when you combine Food & Wine Magazine’s Class of 2018 Best New Chef, Jon Yao from Kato Restaurant with Chef Chad Valencia’s Best New Restaurant award winner, LASA? Probably one of the best dinners you can enjoy good is the answer to that question. To quote Jonathan Gold, of the LA Times, “Nobody has quite caught the spirit of modern Pinoy (Filipino) cooking like LASA, named after the Tagalog word for ‘taste’. The seating is very limited but the flavors you’ll experience will not !